–England Under the Norman and Angevin Kings, 1075-1225, by Robert Bartlett. “Under Henry II, the average fine [for marrying off your daughter without your lord’s permission] was £75.” Wow! That was a lot of money back in the 12th century, “roughly equivalent to five years’ income for a knight.” —England Under the Norman and Angevin Kings, 1075-1225, by Robert Bartlett. 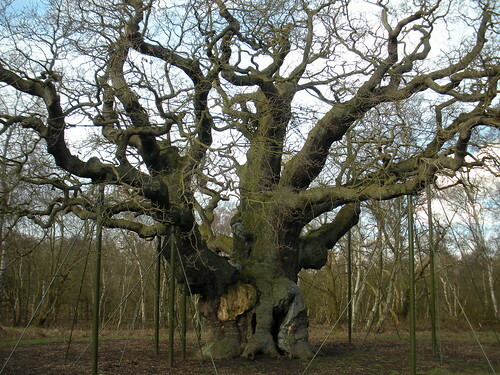 In the 12th century, Sherwood covered about 100,000 acres, stretching north from Nottingham to Yorkshire. The main road from London to York – the Great North Road – cut through the heart of the forest. While many of the legends place Robin Hood’s hangout as Barnsdale Forest in south Yorkshire, I will use Sherwood as a base…in book 3 of Battle Scars. 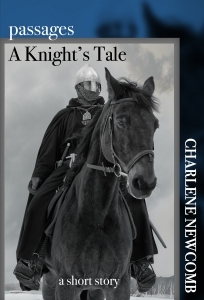 Nottingham will feature prominently in book 2. My youngest boy is named William, so, yes, a popular name still! Sad about so much of Sherwood being gone. What’s left is lovely, though – as you say, well worth a visit. oh oh oh – it just struck me that I should be looking for popular boys’ names in England rather than the U.S.! My bad! Back to the web!